Dell has announced that their new Dell Android USB stick named Project Ophelia will be launching in July for $100 and has been designed to provide a “cheap alternative to tablets and PCs”, said Jeff McNaught, executive director of cloud client computing at Dell. The Dell Android USB stick has been designed like other Android USB sticks and slots into your HDMI port allowing you to run applications and access files store remotely. 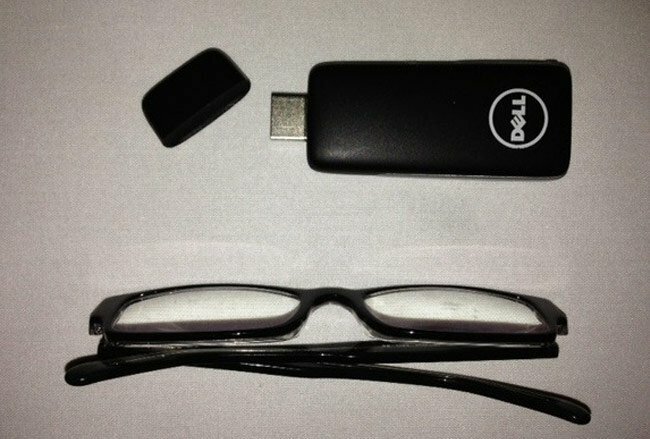 Other features of the Dell Android USB stick include the ability to download apps, movies and TV shows from the Google Play store, and Dell is currently developing a keyboard-like technology for users to type when Ophelia is docked to a screen. Dell will be demonstrating the new Project Ophelia Dell Android USB stick at next week’s Citrix Synergy conference in Los Angeles. Unfortunately no information on pricing or worldwide availability has been released as yet by Dell, but as soon as information comes to light we will keep you updated as always.